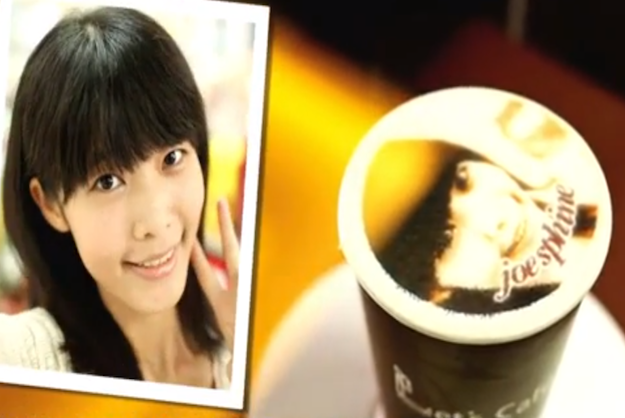 Who wants a wishy-washy heart on their latte foam when they can have their own faces printed on their morning beverage? 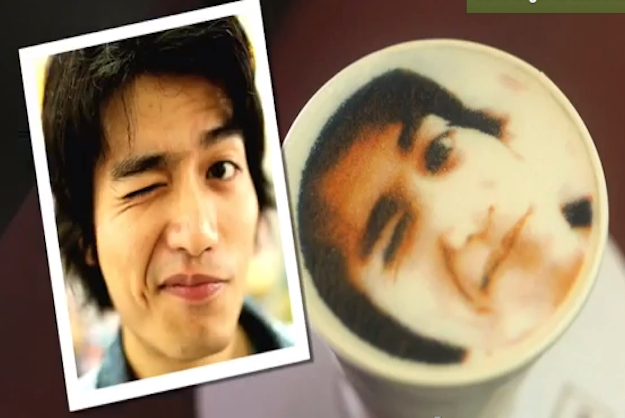 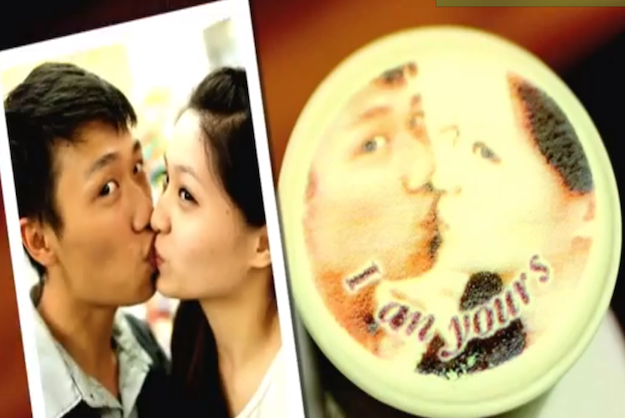 Lets Caffe is a Taiwanese coffee chain that serves lattes with photos of customers’ faces directly printed on their latte foam. 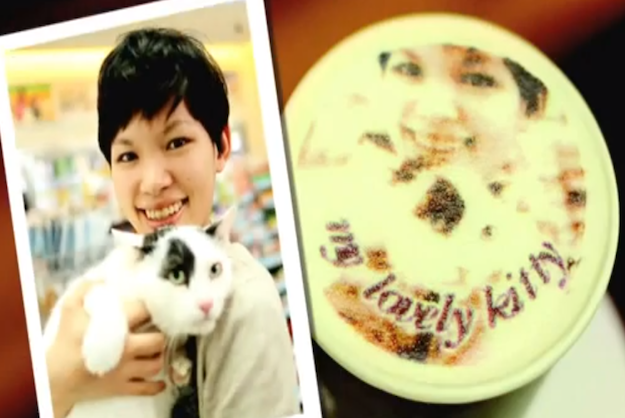 Customers have to submit photos of themselves and the image goes into the coffee machine that reproduces the photo beautifully with coffee or cocoa powder.